Adapting the next generation IEEE 802.11ac standard, A950RG delivers wireless speed up to 1167Mbps, optimized for Internet activities requiring high bandwidth, such as HD videos and online gaming. Coupled with a MU-MIMO adapter, the latest 802.11ac wave2 technology with Multi-User MIMO allows several users connect at the same time to share 3X faster Wi-Fi than standard AC routers. 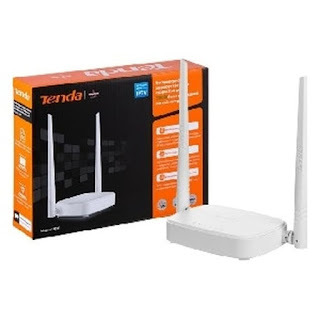 2.4GHz and 5GHz bands working concurrently make two separated Wi-Fi networks available for you to choose, of which the 2.4GHz Wi-Fi shows high compatibility and 5GHz band reduces interference, perfect for lag-free games and large-file downloading. Middle power design on both bands ensure stable Wi-Fi connection over long distance and extends wireless range to reduce dead spots. With one gigabit WAN port, you are able to enjoy high speed Internet access and fast Wi-Fi, making the best of bandwidth, ideal for homes having more wireless connection needs than wired connection. 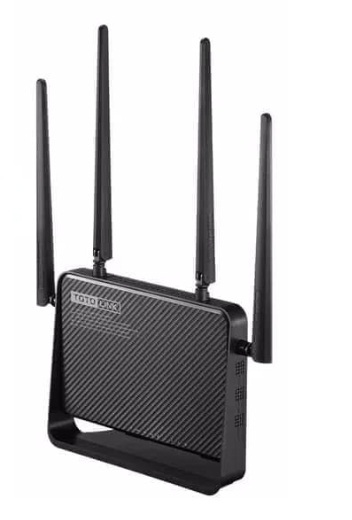 For Wi-Fi devices first connected to A950RG, the Log In page will show up automatically, configuration has never been so easier.